Roman Forum. Video of Roman Forum in Rome, Italy during sunrise. 4k00:12Roman Forum. Video of Roman Forum in Rome, Italy during sunrise. 4k00:13Roman Forum. 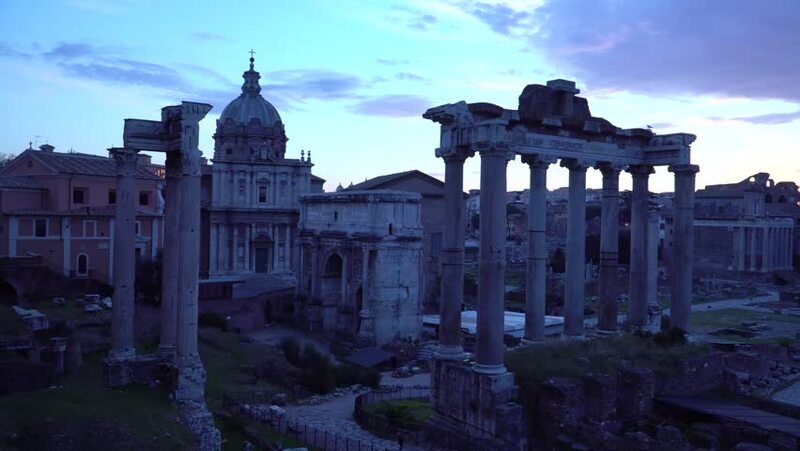 Video of Roman Forum in Rome, Italy during sunrise.